War Years Remembered was established in 1994 by David McCallion. The collection spans over 100 years of military and social history during the greatest two impacts of the twentieth century, The Great War and The Second World War. 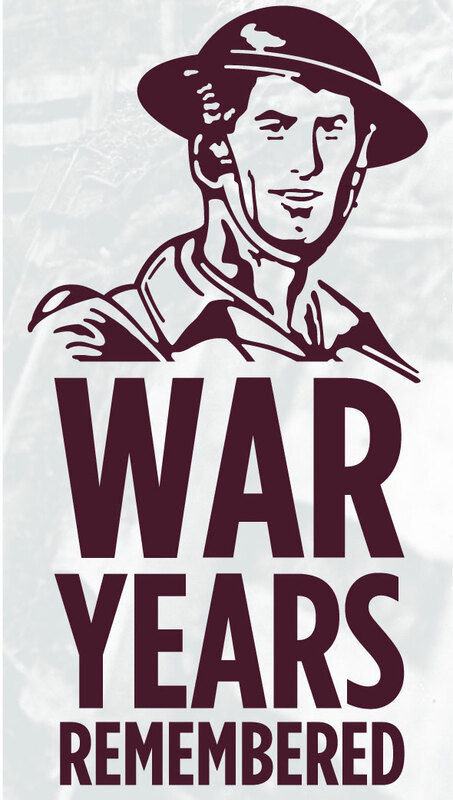 War Years Remembered has grown over the years, from a not for profit organisation to a registered charity. Its final goal is to find a permanent home and seek registered museum status. We aim to further develop the collection of vehicles, medals, personal items & stories, ephemera and photographs. We also hold many unique items which cannot be found in any other museum. Our dream is to become a major attraction that will provide an enjoyable, interesting and educational experience to all who visit. The journey does not end here. As War Years Remembered evolves, the collection evolves growing larger from the generosity of items donated by you the public so that your own family's story can be told. We pride ourselves in preservation, protection and presentation as well as the restoration of items held within the collection. Please consider supporting us. We rely on the generosity of the general public to help preserve, protect and present the War Years Remembered collection for all, creating a lasting legacy for all our future generations. We provide living history to schools, disability groups, community groups and attend many public events annually keeping our veterans history alive. As we are a living museum, we carry out external and internal events throughout the year and our staff my not be available to give you the tour. You are always welcome to visit, and we are open throughout the year but as we rely on volunteer’s availability, we ask that you give us a call in advance to avoid disappointment.